Learn all about the history of Cornwall at one of the county’s fascinating National Trust Sites. 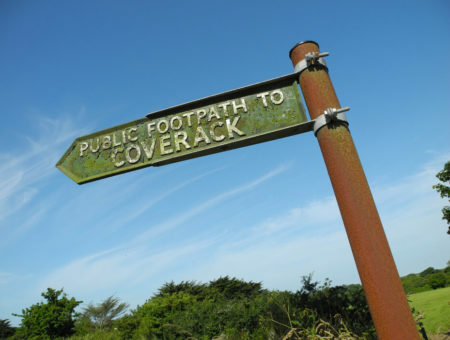 There are around 50 different sites all over Cornwall, ranging from historic buildings to stretches of coast. We have narrowed down a list of some of our favourite National Trust Sites in Cornwall. 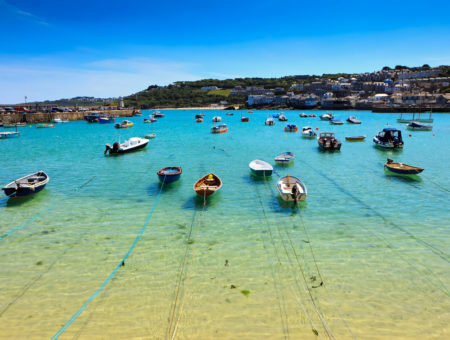 This selection varies in both era and purpose, offering plenty of different places to explore on your next holiday in Cornwall. Trerice is a fine Elizabethan manor house built by the Arundell family in 1572-3. Discover the beautiful interiors of the property, before heading out to the vibrant gardens where you can enjoy Tudor games such as Kayling and Slapcock. 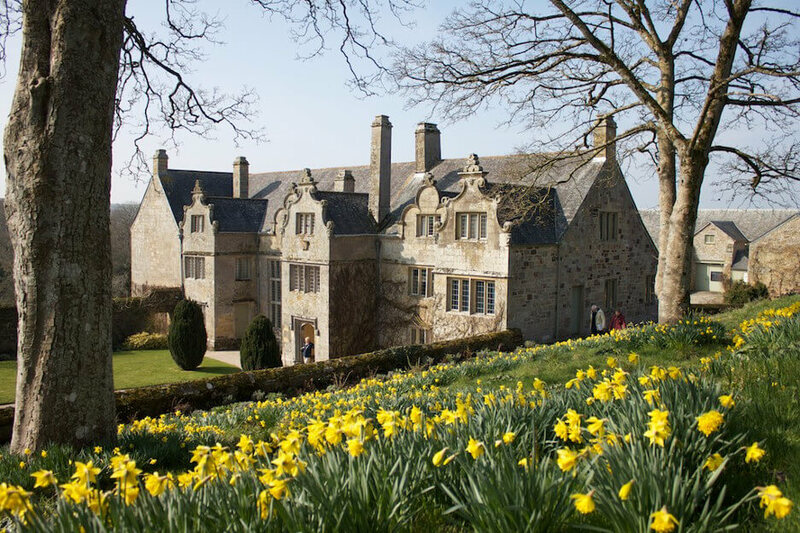 Trerice is situated about 3 miles from Newquay town centre. 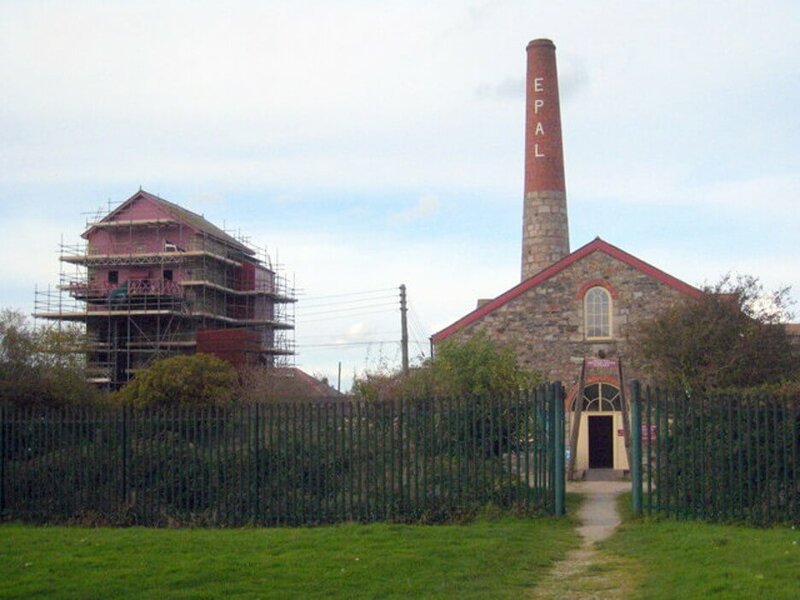 Visit East Pool Mine and see two of the great Cornish beam engines that were introduced by local legend, Richard Trevithick. 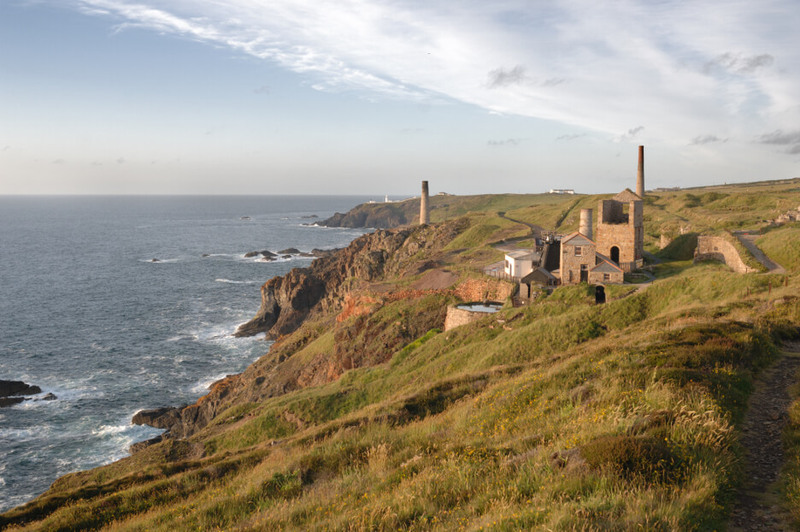 Watch the restored winding engine in action and learn all about the history of local mining, at the heart of the Cornish Mining World Heritage Site. East Pool Mine is 2 miles from Redruth town centre. Opening times vary depending on season. Levant Mine and Beam Engine lies high on the exposed clifftop of the ‘Tin Coast’, part of UNESCO Cornish Mining Heritage Site. Enjoy a guided tour, walk around the remains of some of the mining buildings, or buy a ticket to watch the restored 1840’s beam engine in action. Levant Mine and Beam Engine is 2.4 miles from St Just. Opening times vary depending on season, Levant Mine and Beam Engine is closed from 29th October for the winter. 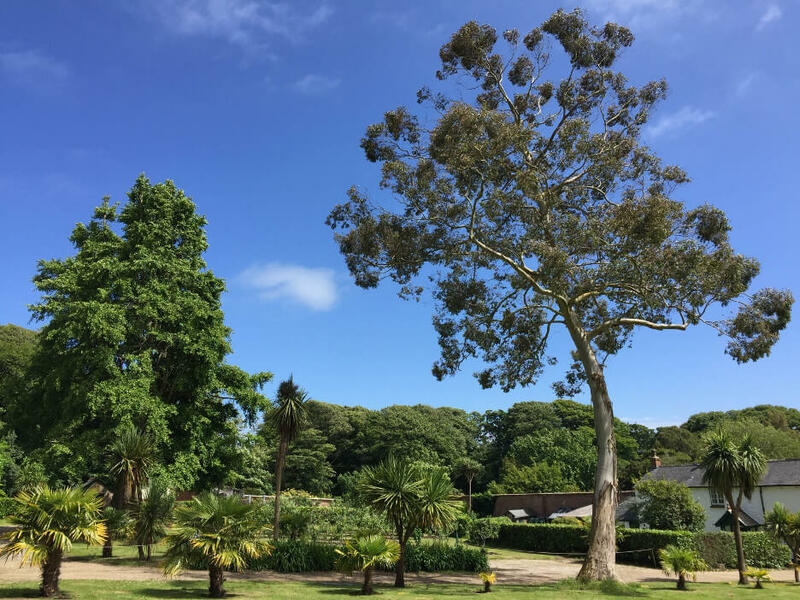 This sheltered garden is home to all sorts of exotic trees and plants, including award-winning magnolias and rhododendrons. Stroll through walled gardens and wander along the winding wooded paths to be rewarded with views over Mount’s Bay. 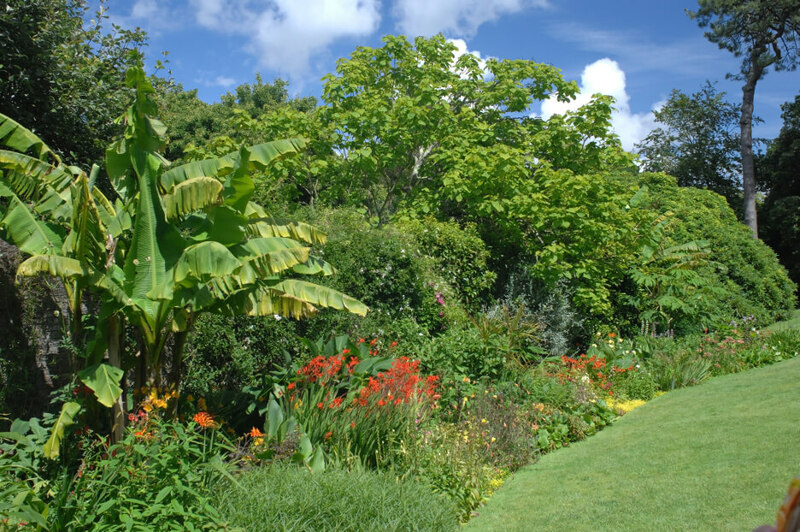 Trengwainton Gardens are located 3 miles from Penzance. St Michael’s Mount is a rocky island just off the coast of West Cornwall. It can be reached at high tide by boat or by foot along the causeway from Marazion at low tide. The island is home to a small community and the St Aubyn family, who have owned the island since the seventeenth century. On the summit you can explore the castle, the gardens, and the twelfth century chapel, by the harbour there are a selection of shops and places to eat. St Michael’s Mount is a short journey from Marazion. 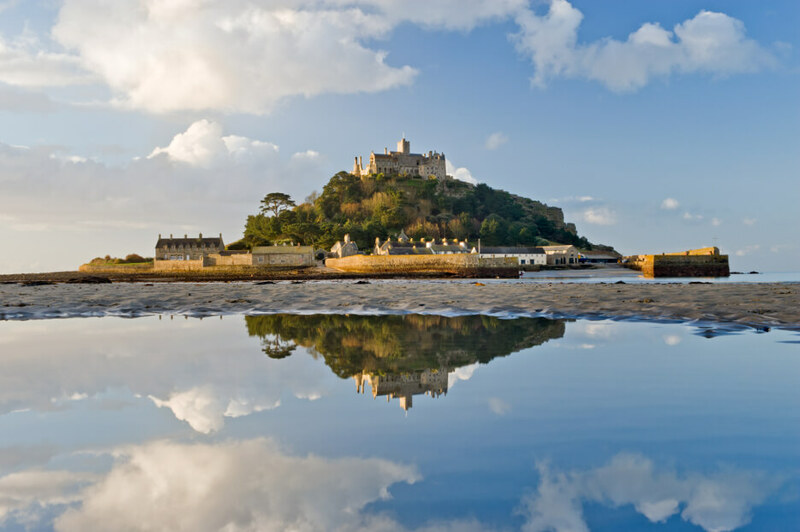 Find more information on travelling to St Michael’s Mount. Opening Times can vary especially with the gardens. The castle and gardens close for the season from Saturday 27th October for the season. Overlooking the beautiful Fal Estuary, Trelissick has 30 acres of gardens to explore, as well as dog-friendly parkland and woodland walks. Discover Tressilick’s panoramic views over the Fal estuary as you wander along its many winding paths. The site also has an art gallery showcasing a range of works from local Cornish artists. Trelissick is based just 5.3 miles from Truro and 11.8 miles from Falmouth. Trelissick is open throughout the year, however opening hours for each attraction can differ slightly. Glendurgan Garden is a sheltered and exotic valley garden with a maze, giant tulip-tree and its very own beach at the pretty little hamlet of Durgan. 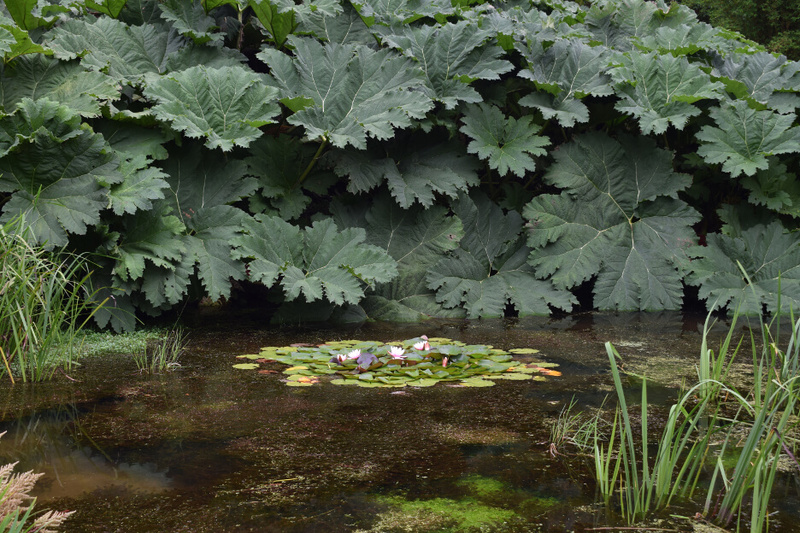 Glendurgan Garden is just under a mile from Mawnan Smith and 6.8 miles from Falmouth. The gardens are closed on Mondays and close for the season from Monday 29th October. More information on Glendurgan Garden opening times. Arguably the best-preserved and presented National Trust property in Cornwall, Lanhydrock is home to a grand Victorian country house and extensive gardens and grounds. During 1881 Lanhydrock was victim to a devastating fire. This resulted in the original Jacobean house being refurbished in a Victorian-style, featuring all the mod-cons. 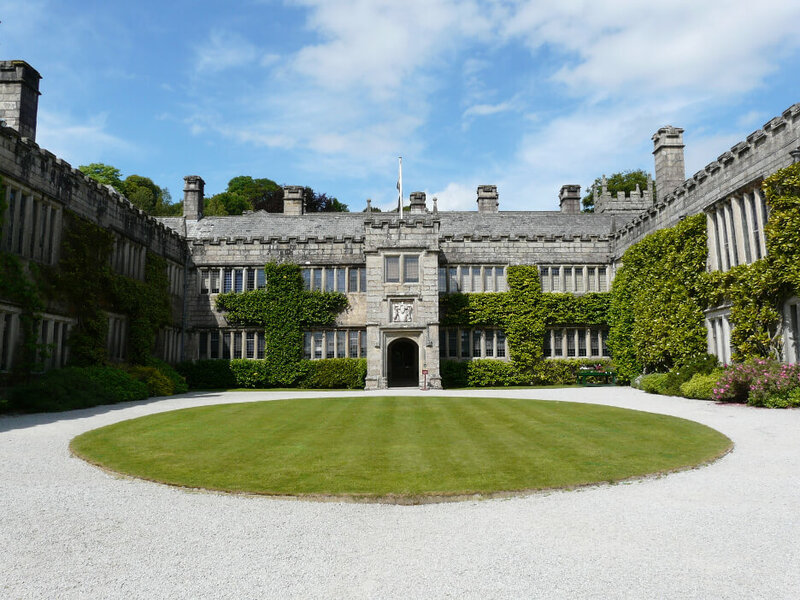 Lanhydrock is based 2.6 miles from Bodmin. The house, gardens and estate are open throughout the year, however opening times may vary. 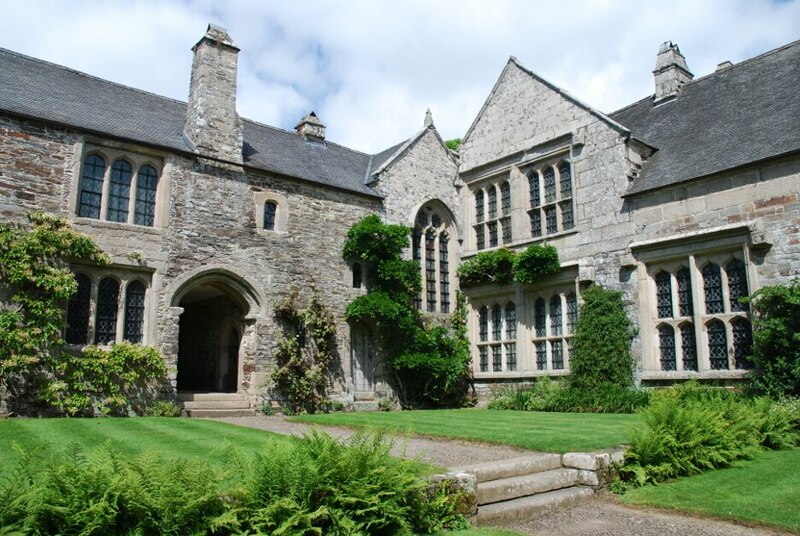 Cotehele consists of a beautiful Tudor house, gardens, estate and a quay, situated on the banks of the River Tamar. The house has been the ancestral home of the Edgcumbe family for centuries and boasts a wonderful collection of their furnishings and artifacts. Outside you will find a number of different gardens, ranging from planted terraces to orchards. At the quay you can find the restored shipping barge ‘Shamrock’, that now houses the Edgcumbe tea room. Liskeard is 13.6 miles from Cotehele. Cotehele is open throughout the year, however opening times for the house, garden and estate can vary. If you are searching for a holiday property in Cornwall, why not take a look at our range of self-catering cottages?